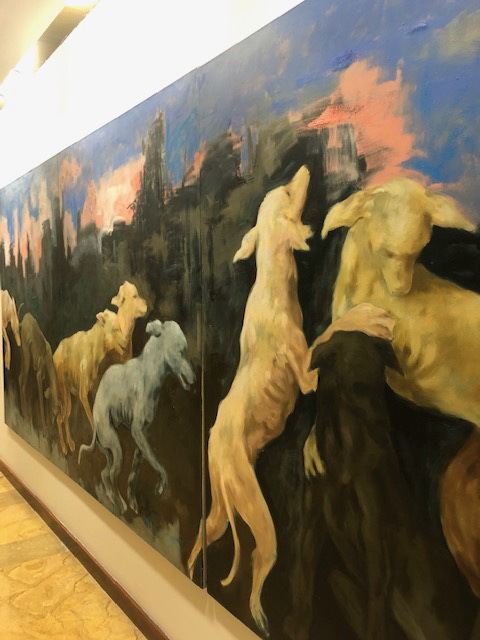 If you need to ship a painting, sculpture, or any other artwork from Colombia to the United States or vice versa, you have come to the right place! 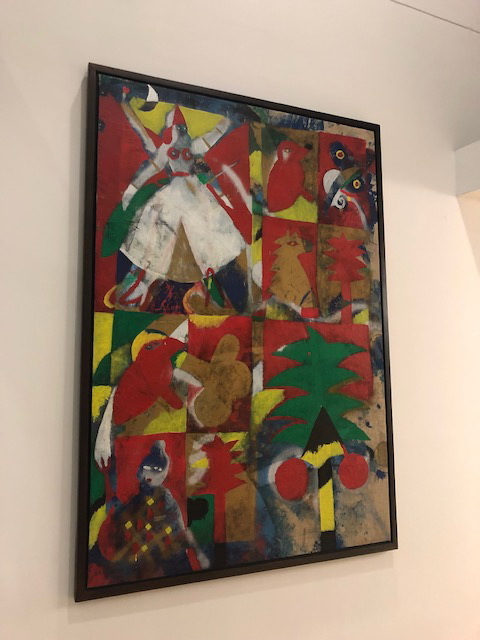 Fine Art Shippers is a professional international shipping company from NYC with years of experience in transporting fine art to and from Colombia where we work with many talented artists, passionate collectors, and dedicated art dealers. 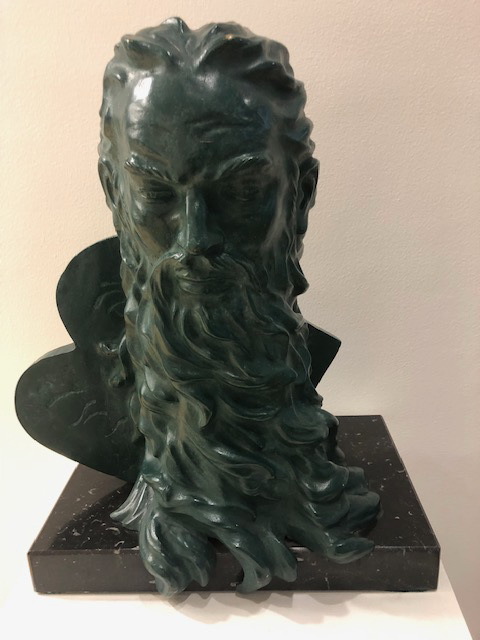 Moreover, our team can handle absolutely any shipment, which means that you can entrust our international shipping company from NYC to transport even large sculptures and entire collections of museum-quality art. Our recent trip to Colombia was absolutely amazing. 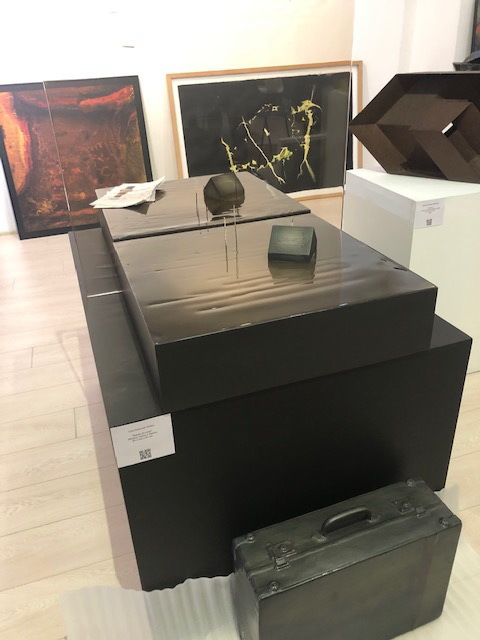 Not only did we help our clients with art logistics, but we also had a chance to visit many interesting galleries, including DIBS by Culture Shock Colombia in Bogota and AH Fine Art in Medellin. 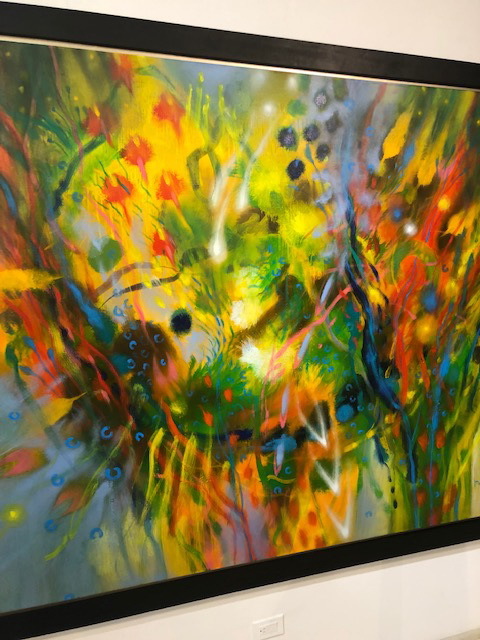 AH Fine Art is a contemporary art gallery located in the gorgeous Colombian city of Medellin, which is also known as the City of Eternal Spring due to its pleasant warm weather all year round. 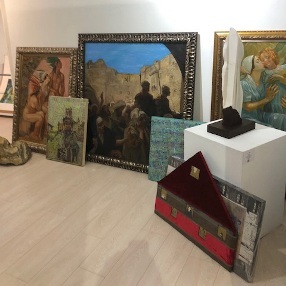 It was a pleasure for Fine Art Shippers to visit this beautiful gallery, meet its manager and owner, and certainly get acquainted with an impressive selection of contemporary Latin American art, which, among others, features works by such prominent artists as Fernando Botero, Omar Rayo, Luis Caballero, Debora Arango, and Beatriz Gonzalez. AH Fine Art is indeed one of the best contemporary art galleries in Medellin, Colombia! Highly recommended by our international shipping company from NYC!